Mexican authorities have released CCTV footage showing the moment the countrys most-wanted drug lord escaped from his prison cell. Mexican drug lord Joaquin “El Chapo” Guzman has achieved what police vowed would not happen – escaped from a maximum security prison for a second time. 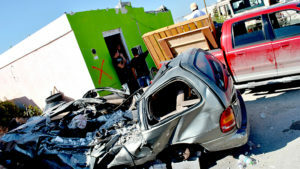 At least 13 people died when a freak tornado hit the northern Mexican city of Ciudad Acuna, while in the southern United States 12 people were listed as missing in Texas after heavy storms and floods. 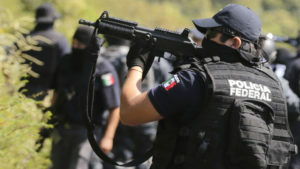 Two police officers and dozens of gang members are killed in a violent shoot-out in Mexico after security forces were ambushed by suspected drug cartel members. 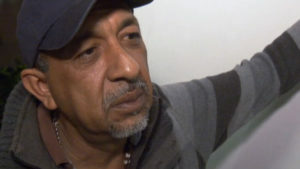 Gomez was head of the Knights Templar cartel, which rules Mexico’s wild west with an iron fist – and Channel 4 News obtained the last interview with him before his arrest. Seven people, including three children, were killed when a gas truck exploded and destroyed a large part of a maternity hospital in the west of Mexico City, emergency services say. Protesters march through the streets of Mexico City in their thousands, marking four months since the disappearance of 43 students in southern Mexico. The wife of the former mayor in a Mexico city where 43 students were disappeared by the police and killed by a local gang has been arrested on charges of organised crime. 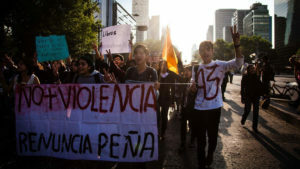 With protests erupting over the disappearance of 43 students in Mexico, the country’s attorney general confirms that bone fragments found belonged to a 19-year-old trainee teacher. What happened to Mexico’s disappeared students? 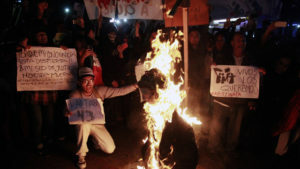 The deaths of 43 students, handed over to a Mexican cartel by the police, has led to dramatic protests across the country. And families of another 25,000 missing also want answers. 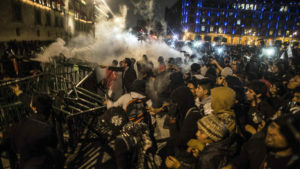 Thousands of protesters clash with riot police in Mexico City, two months after 43 college students went missing. 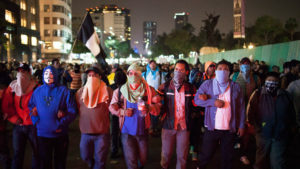 The disappearance of 43 students in Mexico sparks a wave of violent clashes against the government and its brutal cartels. 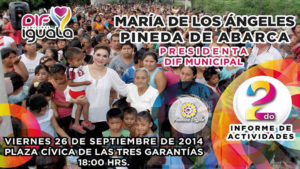 Guillermo Galdos travels to the country as Mexicans begin to demand answers. 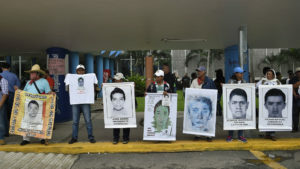 Cartel members apparently confess to the gruesome murder of 43 students who disappeared in September. 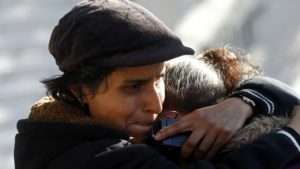 But angry relatives reject the official version of events. 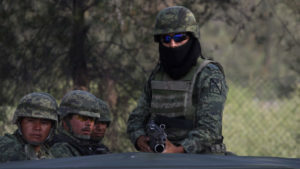 One of Mexico’s most wanted men, Servando “La Tuta” Gomez – leader of the notorious Knights Templar drug cartel – issues a recording saying he regrets his life of crime, but will not be taken alive.